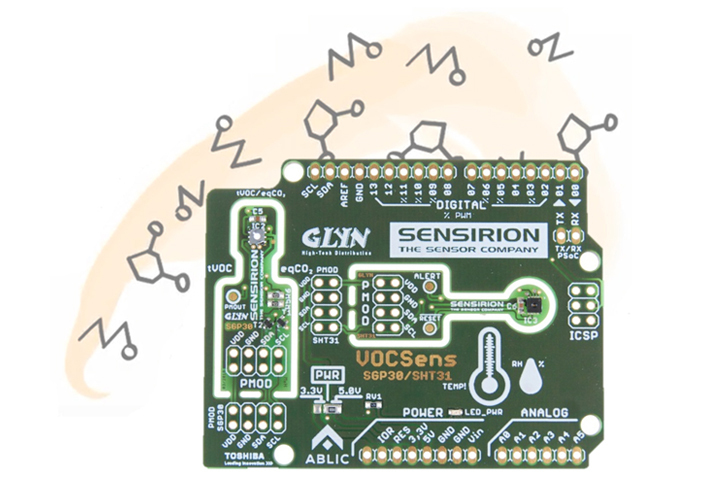 Developers of intelligent sensors are consistently faced with the challenge of developing an overall energy-saving concept. 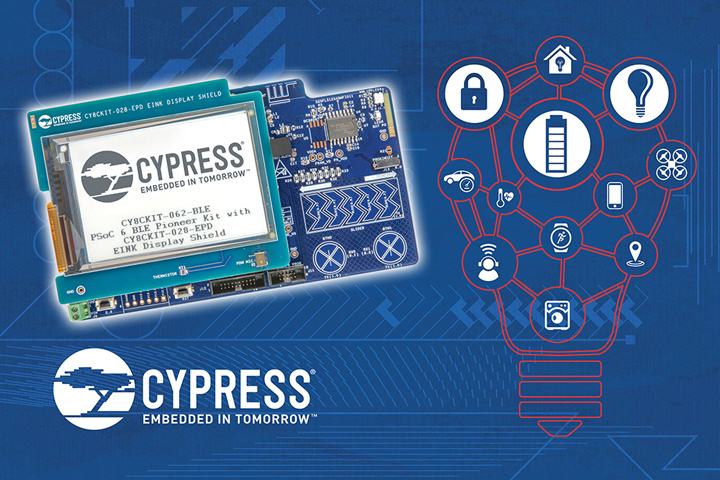 The PSoC6 MCU concept from CYPRESS is a complex yet simple solution. 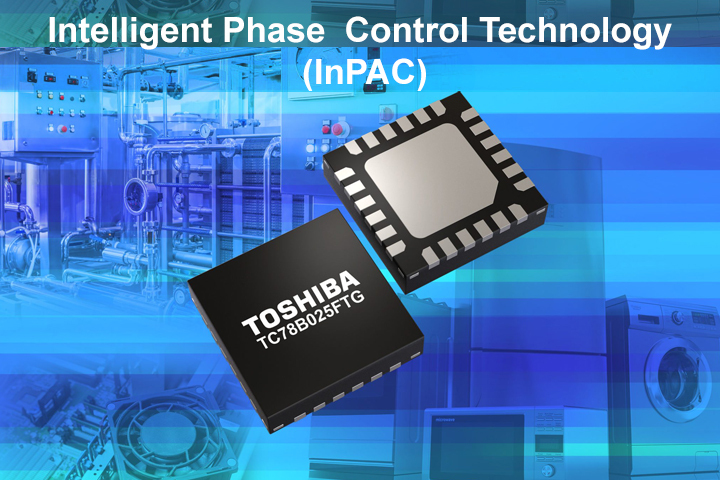 The powerhouse with dual core and optional BLE is ideal for safe, high-performance, low-power applications. 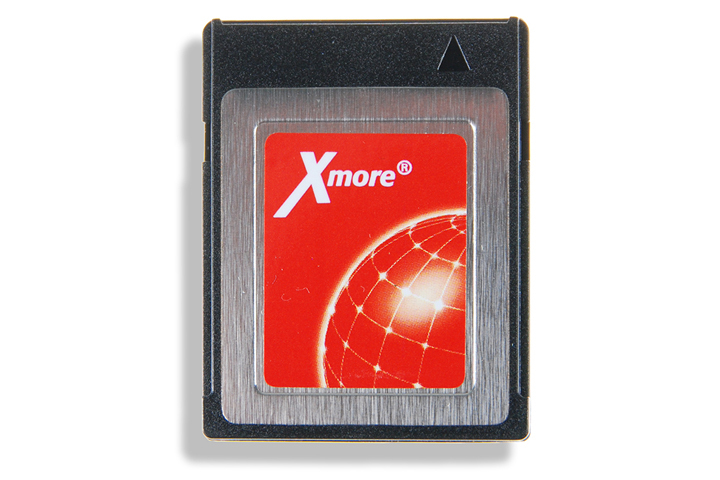 the Xmore® CFX card is quick and easy to replace with a single click. The new form factor has a superfast PCIexpress interface. With the CFX card, PCBs and all other components are enclosed in a housing. Customers/service technicians will now find it much more convenient to replace data carriers because it is possible to access the circuit board directly. You can now connect your applications to the cloud in only 10 minutes! 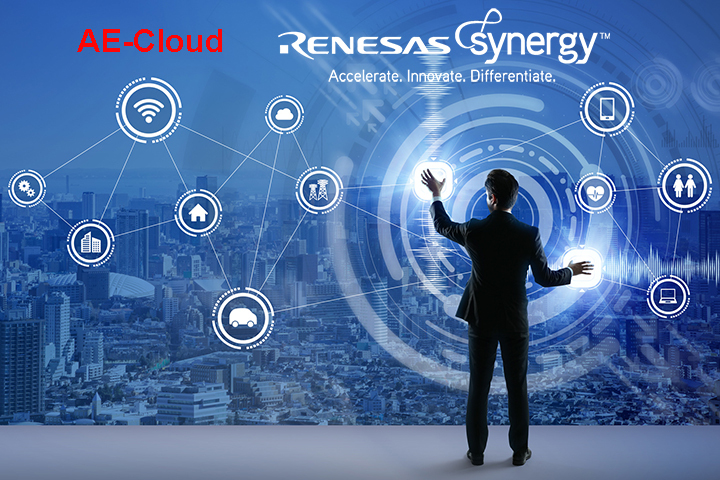 RENESAS has expanded the Synergy Software Package (SSP) to include a host of IoT functions. The revolution in MCU development is heading in the direction of the cloud. The MQTT STACK is already integrated in the Synergy Software Package (SSP) so you don’t have to pay additional costs to establish a secure TLS connection to the cloud platform of your choice. The costs of the various cloud platforms are based around the services provided. As a consequence, you can link devices over long distances via Amazon AWS, Microsoft Azure or Google Cloud free of licensing costs. For example, the networking of sensors. Intel® is in the middle of rolling out its Apollo Lake generation of processors. At the same time, EDT has announced the launch of its new 7.0” IPS display. This is the perfect combination for many embedded computing applications – what makes the duo so effective? The new GENE-APL7 board from AAEON will be launched after the roll-out of the Intel® Apollo Lake processors. 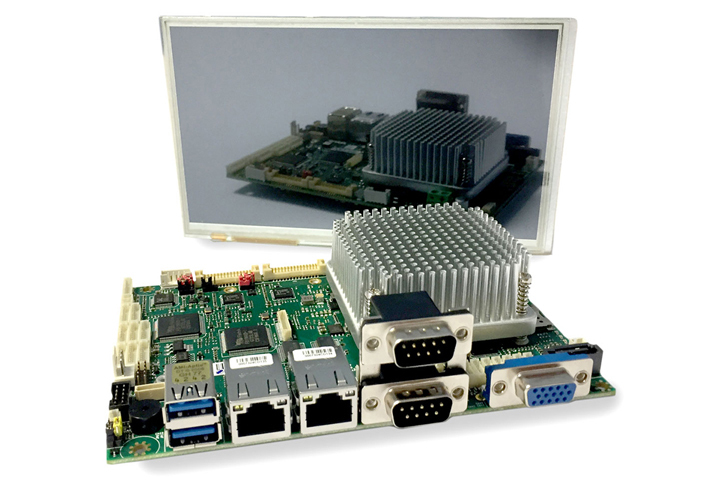 AAEON allows scaling tailored your own personal needs: Celeron® N3350 or 4-core Pentium® N4200; from 2 GB to 8 GB RAM. The GENE-APL7 board features a large number of interfaces as standard. Environmental conditions have a considerable impact on our well-being, comfort and productivity. Environmental sensing opens up a host of new possibilities for the development of intelligent devices. Our well-being, comfort and overall energy efficiency can be significantly improved in many applications as a result. Fans, pumps or drives for moving parts in devices like printers or hard drives, and seemingly “invisible” motors in vehicles, the office, at home and in industrial applications make our life easier. and energy efficiency is a basic requirement for climate protection in almost every application. Sometimes it is indispensable if energy is only available to a limited extent such as in battery applications.